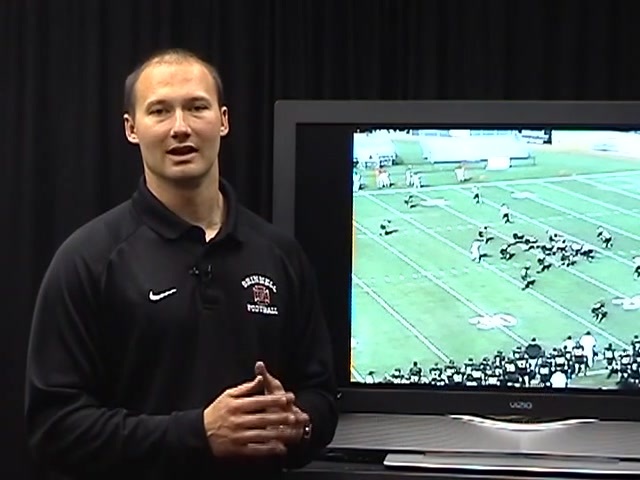 Grinnell College Head Coach Max Hawsey makes it a part of his practices to convert third down plays. 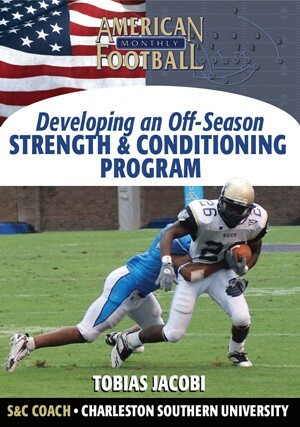 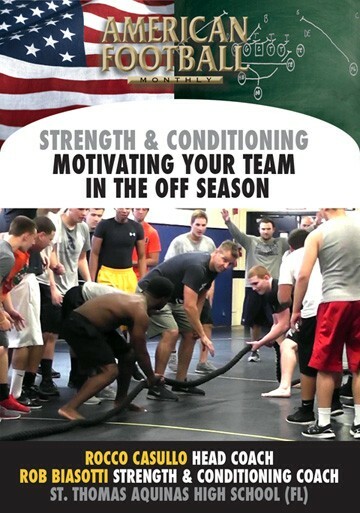 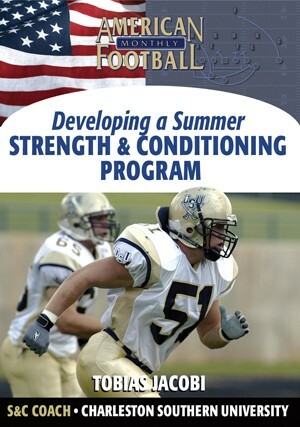 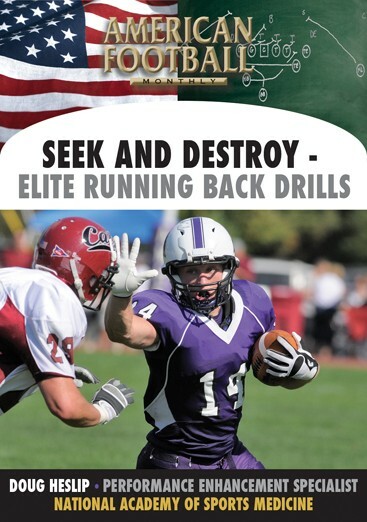 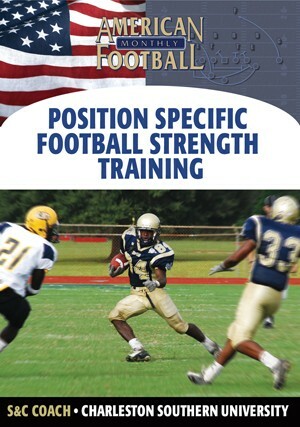 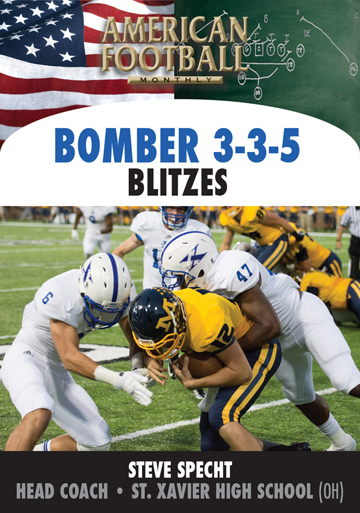 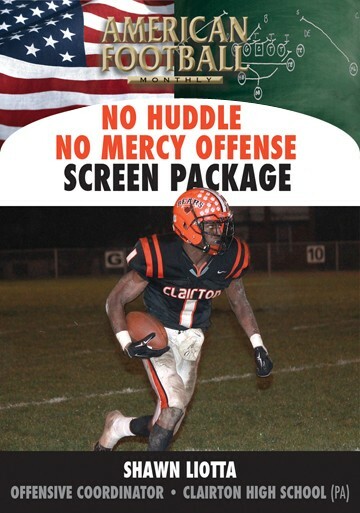 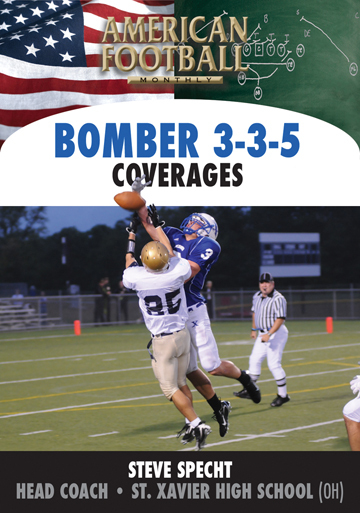 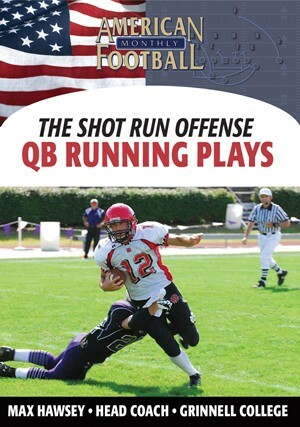 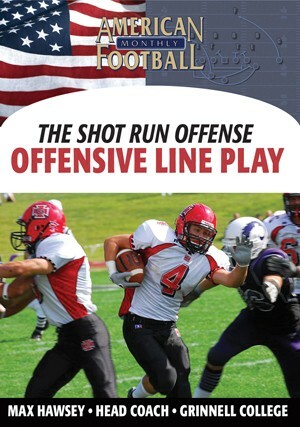 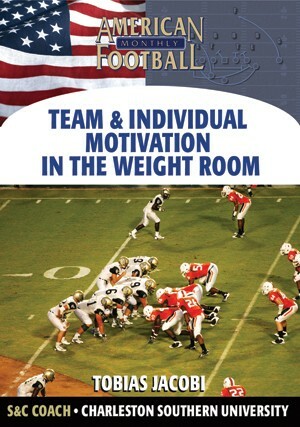 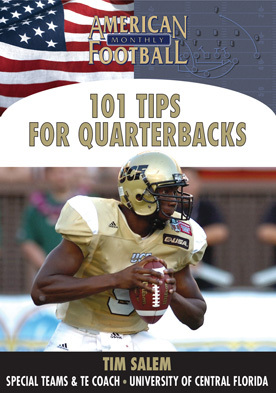 In this DVD, Coach Hawsey includes actual plays from his Shot Run Offense to use for third and short situations, third and medium, and third and long. 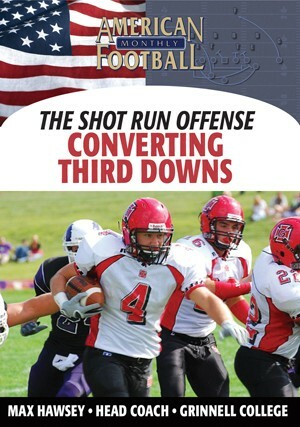 * The philosophy behind third down conversions. 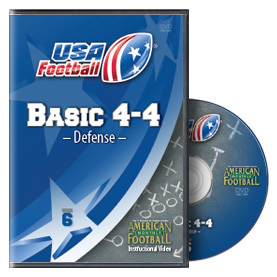 * Actual plays you can use in third down situations: third and short; third and medium; and third and long. 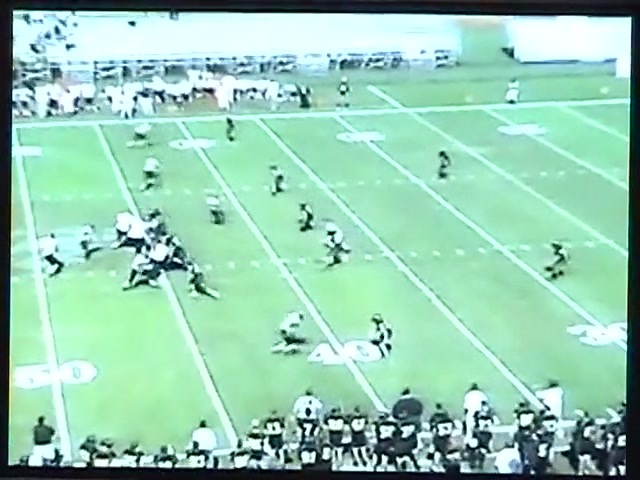 * Using the no huddle effectively in third down situations. 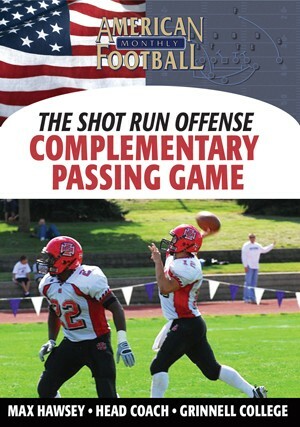 * The importance of game tempo in third down opportunities. 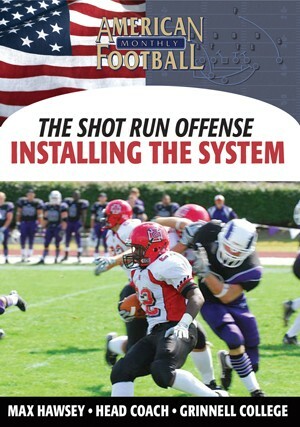 "We've included specific plays for third down situations--runs and passes--that can be easily installed. 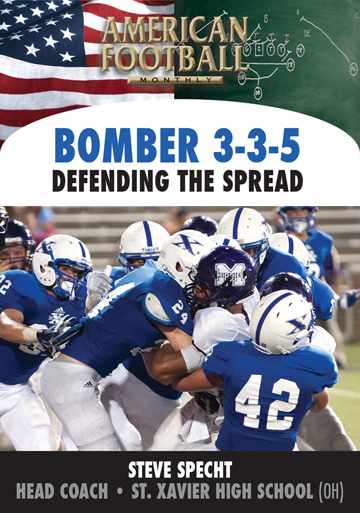 We've effectively used the no huddle in many third down situations and played to what the defense gives us. 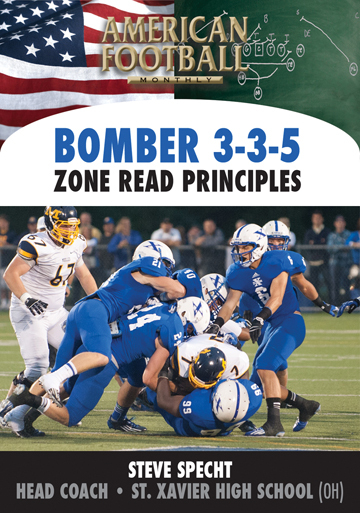 We'll make the call based on the specific defensive scheme."